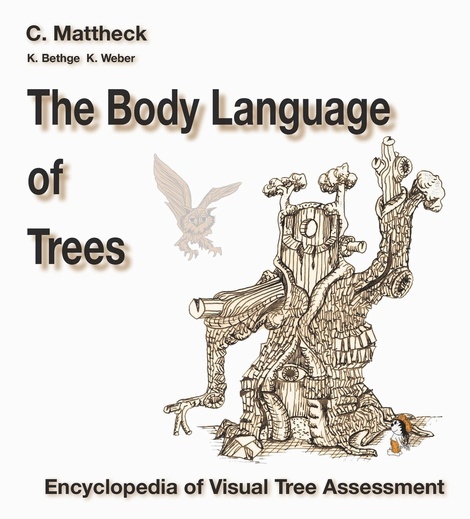 The first edition of the Body Language of Trees was one of Claus Mattheck's most popular books. 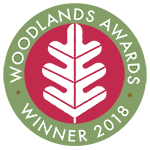 This new updated and revised edition is based on 25 years of tree research at the Karlsruhe Research Centre (now KIT) and to paraphrase Claus's own words, ...aims to promote deeper understanding of the body language of trees. 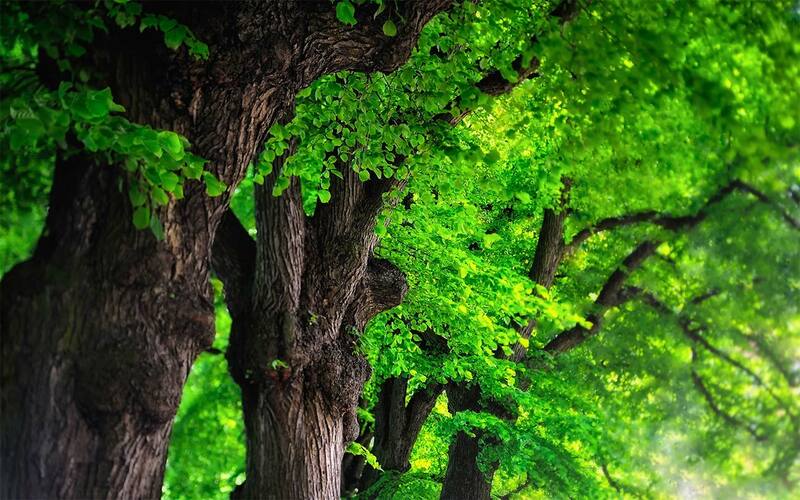 The method of tree inspection described has been verified by computerized methods and field studies. It is the basis of many court decisions and is used all over the world.